Buy tickets now 20% off! The Gundecha Brothers have been enthralling audiences around the world for over 25 years with their deeply meditative and powerful rhythmic performances. They are arguably the most active performers and teachers of dhrupad music in the world, the most ancient form of classical raga music. Vocalists Umakant & Ramakant along with their younger brother pakhawaj player Akhilesh were nurtured in the lineage of the Dagar Bani tradition which reaches back over 18 continuous generations of musicians. They have been recognized with the highest awards from the government of India for their excellence, creativity and commitment to this transcendent vocal art. Video of the Gundechas performing live. An exploration into the memoirs of Queen Liliʻuokalani, the last reigning monarch of the Hawaiian Kingdom who was known for her unwavering commitment to peaceful opposition to the overthrow of her nation. Award-winning vocalist Starr Kalahiki leads the Liliʻu Project as they preserve the legacy of Liliʻuokalani through her songs. Video of Starr & The Lili’u Project performing live. Having studied under some of the greatest qawwali masters for over 20 years and performing at the shrines of the saints in India and Pakistan, Fanna-Fi-Allah carries the torch of this vibrant tradition to ecstatic audiences around the world. Carrying the ancient wisdom of Sufi tradition, they embody a universal message of devotion and tolerance that is crucial to our time. Sufi love of God is expressed through the poetry in powerful soaring choruses, dramatic vocal improvisations and the driving rhythmic energy of qawwali tabla and clapping. Its fundamental intention is the annihilation of the ego boundary between the performer, the listener and the divine source. Video of Fanna-Fi-Allah performing live. Video of Grace Nono performing live. Innov Gnawa is a grammy-nominated ensemble dedicated to exploring Morocco’s venerable gnawa music. Maalem Hassan Ben Jaafar has groomed this dedicated group of younger musicians in NYC to bring this profound ceremonial music to new ears. Gnawa music carries a raw and hypnotic spiritual power. It is the ritual trance music of Morocco’s black communities, originally descended from slaves and soldiers once brought to Morocco from Northern Mali and Mauritania. Video of Innov Gnawa performing live. 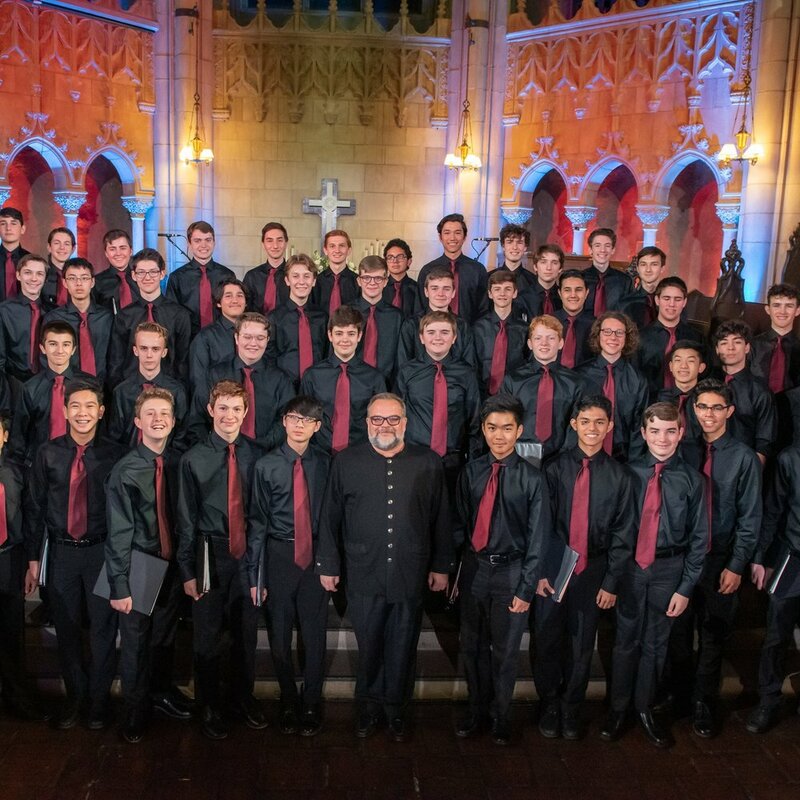 The Young Men’s Ensemble of LACC gives male choristers an opportunity to continue singing through the vocal transition with Dr. Steven Kronauer, an expert pedagogue in the changing male voice. The Los Angeles Children’s Chorus (LACC) provides choral music education of the highest quality to young people who represent richly diverse racial, economic, and cultural backgrounds. Through the beauty of inspired and joyful singing, LACC brings the transformative power of music to communities throughout Southern California, the nation, and the world. Video about the Young Men’s Ensemble. The music of Arohi is a contemporary sound steeped in the classical ragas and rhythmic dynamism of Indian music. Incorporating elements of jazz, Latin music and classical counterpoint on traditional instruments from India and the west, Arohi’s ‘ragajazz chamber music’ weaves raga meditations, polyrhythmic counterpoint and exciting improvisations into their unique sound. Paul Livingstone on sitar, Pete Jacobson on cello, Dave Lewis on drums, and Neelamjit Dhillon on tabla have been recording performing together for many years. 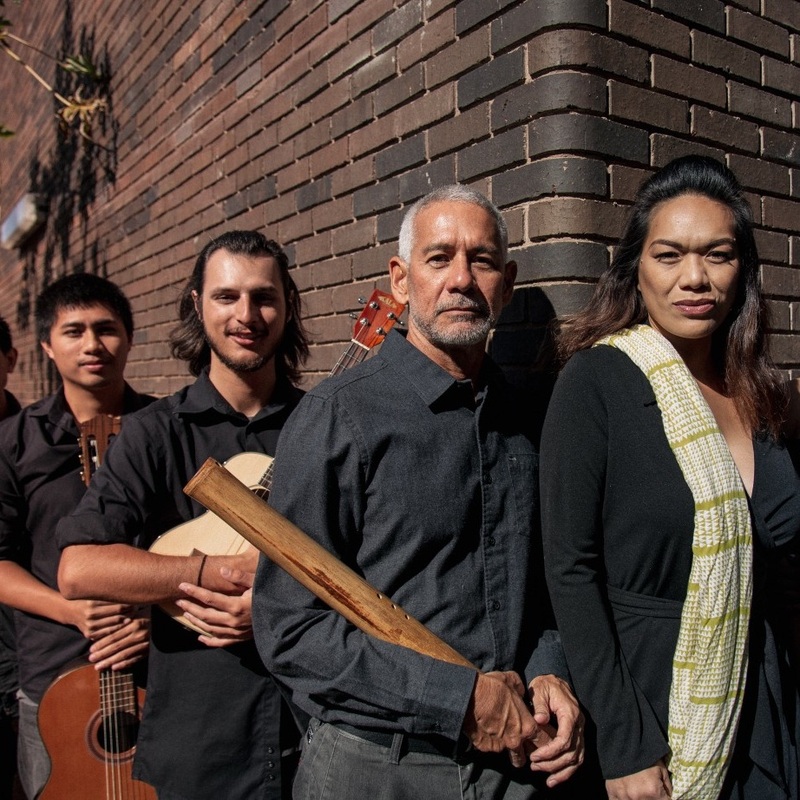 Justo Almario, a reedman, composer, and Colombia-native, has fused Latin, Afro-Cuban, South American, Funk, and Jazz genres into his own humble offering. Mr. Almario studied at the prestigious Berklee School of Music before a stint with Mongo Santamaria as the band’s musical director. Dwight Trible is a jazz singer who prizes a sense of adventure, musicians, and modernity. In addition to singing with experimental jazz musicians, he seizes the opportunity to record with electronica and hip-hop outfits, distinguishing him from many of his jazz peers. Video of Arohi performing with Dwight Trible. Video of Donia Jarrar performing live. Legendary Civil Rights activist, minister and architect of non-violent strategy for social change. Learn how you can help to address some of the biggest environmental challenges of our lifetime simply by nurturing the life under our feet. Mother Nature has a perfectly designed system that allows for all beings to thrive on the planet but unfortunately we have disrupted this balance. The simple yet profound act of feeding the soil has the ability to produce a healthy and abundant food system, support a balanced water cycle, revive a biodiverse ecosystem, gift us with clean air, and address our climate challenges. The Khudai Khidmatgar was a weaponless army founded by Abdul Ghaffar Khan in the 1930s northwest frontier of British India. Using the poetry of his son Ghani Khan and the traditional music of Pakistan, we’ll explore how this legacy of nonviolent resistance was an expression of Islamic thought and the local ethos of Pashtunwali (the indigenous codes of conduct). Actress & director who has worked extensively in film, tv, and theater both in Los Angeles and Southeast Asia.